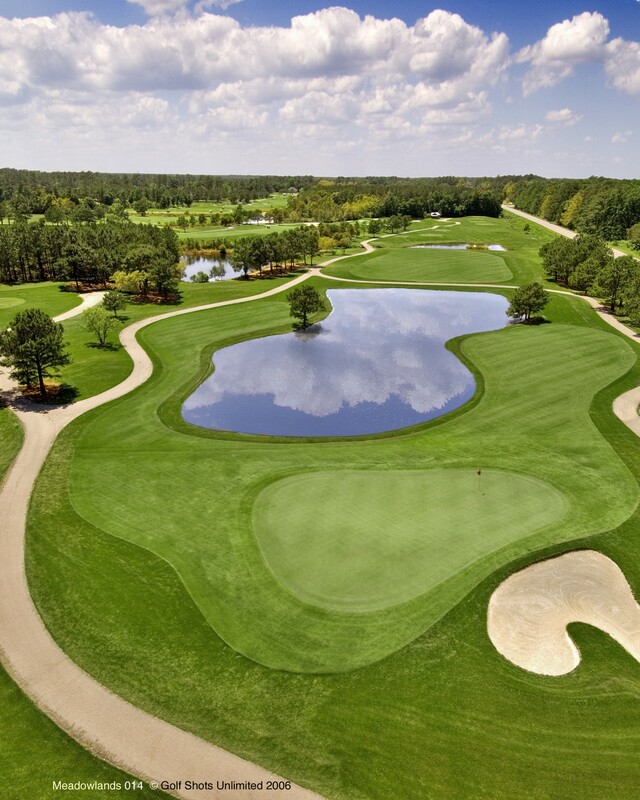 Originally designed by Willard Byrd, Meadowlands Golf Club is a popular course in the North Myrtle Beach area. In recent years I have assisted the Club in a number of improvement projects including renovating the bunkers and re-grading some fairways. The course converted the greens to TifEagle bermuda grass in the summer of 2012.